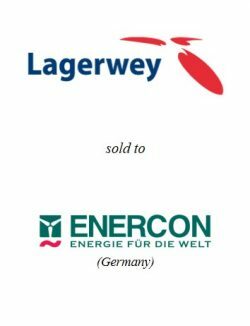 Enercon, a German wind turbine manufacturer, acquired all shares of Lagerwey, an innovative Dutch developer and manufacturer of wind turbines. 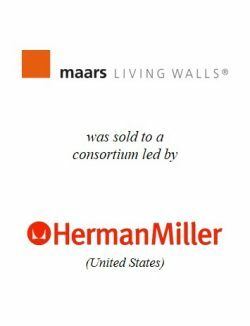 PhiDelphi acted as advisor to the founders and management of Lagerwey. 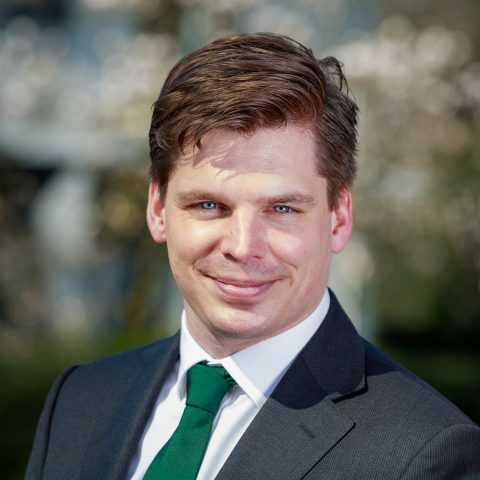 Lagerwey (www.lagerweywind.nl) is a Dutch developer and producer of wind turbines. The company, headquartered in Barneveld, was founded in 1979 by wind turbine pioneer Henk Lagerweij. Lagerwey owes its strong reputation in the market to the simplicity and high reliability of its technology. 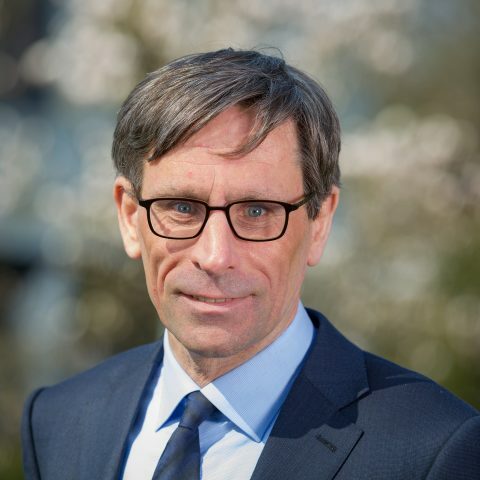 Lagerwey realises a turnover of EUR 50 million with over 130 employees. 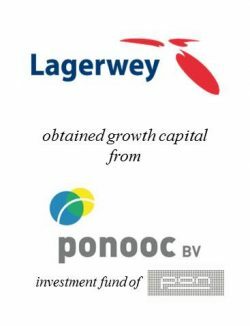 PhiDelphi has supported Lagerwey in 2016 with obtaining growth capital from Ponooc, an investment fund of Pon Holdings. Enercon (www.enercon.de) is an international manufacturer of wind turbines. 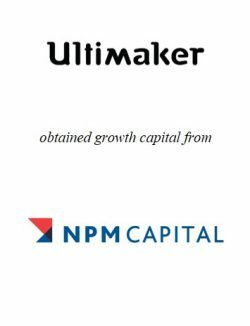 The company achieves a yearly turnover of over EUR 4 billion and with over 18.000 employees. Enercon installed over 28.000 wind turbines worldwide since its foundation. 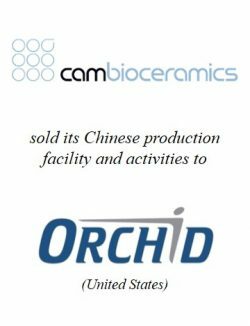 The company is headquartered in Aurich, Germany.